The Abdus Salam International Centre for Theoretical Physics (ICTP), Trieste is organizing a Workshop in Hyperbolic Dynamics with an emphasis on topics that have benefited from the seminal contributions of Yakov Pesin, on the occasion of his 70th birthday. 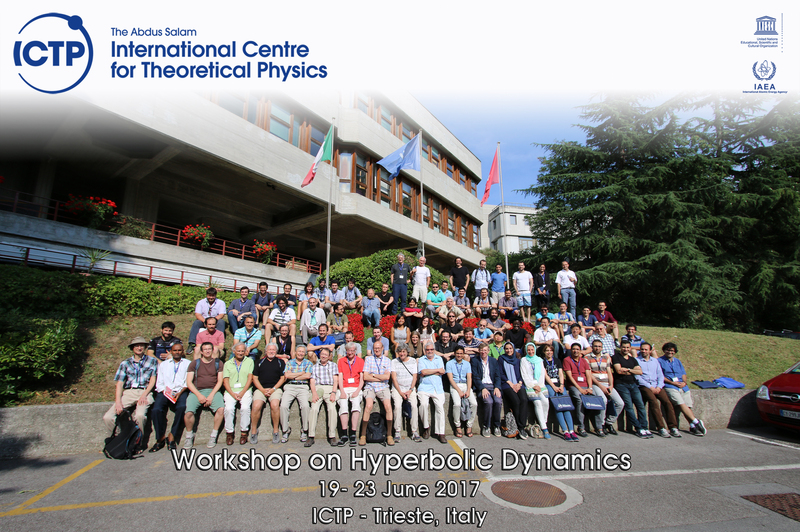 The workshop will take place at ICTP, Trieste on 19-23 June 2017 and will include lectures by internationally renowned speakers who have led the progress in the field over several decades. There will be ample opportunities for interaction and discussion amongst participants of all levels of experience. Registration, participation and funding for the two events are independent of each other.